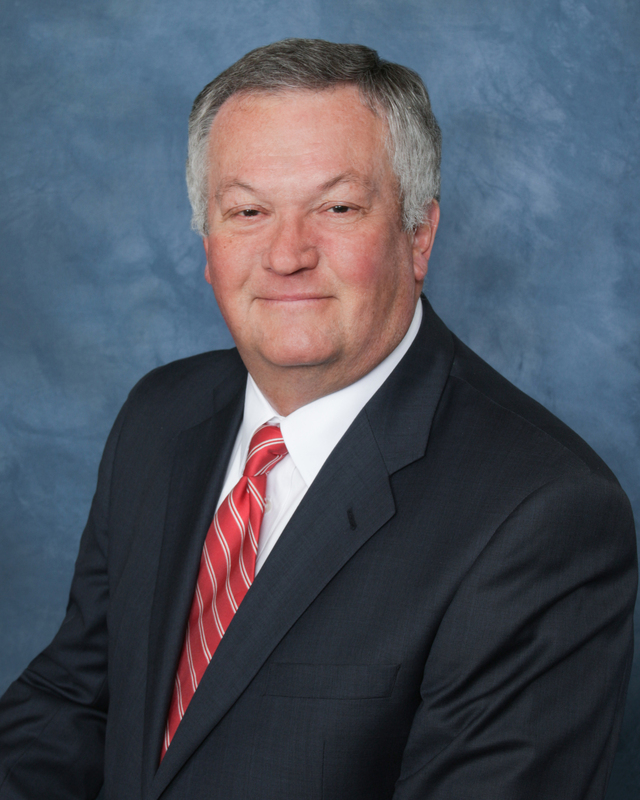 Robert (Bob) L. Craig, Jr., P.C | Craig, Terrill, Hale & Grantham, L.L.P. Bob Craig is a senior partner in the law firm with 32 years of litigation experience. Because of his trial experience and quality of work, he has been recognized as a Diplomate of the American Board of Trial Advocates. He is a Fellow of the Litigation Council of America and in the College of Master Advocates and Barristers. Bob has an active trial practice in the West Texas area and tries many cases in federal court. He has served on the Federal Court Advisory Committee for the Northern District of Texas from 1999 to 2009. 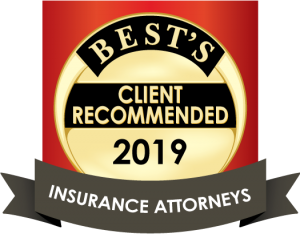 His areas of practice in insurance defense include personal injury, trucking litigation, products liability and construction law. Bob has also represented and tried numerous professional malpractice cases. In addition, he is active in the area of employment law. Bob was designated as America’s Top 100 Attorneys (Northern Texas) and as a Top Lawyer of Texas in 2016. He is a long-time member of DRI and TADC. Vanessa Amber Williams, Renetta Kay Nichols and Carolyn Rae Maze v. Pennie Kay Roberts. Brian Jackson, Individually and as Representative of the Estate of Charles Wherry Jackson, Deceased v. Michelin NOrth America, Inc., Mal Enterprises, INc. and Wal-Mart Stores, Inc.
Dola Jane Woodson v. Wal-Mart, Inc.
CBJ Farms, Evergreen Farms and Tradition Farms v. Michael Davis, Agsure, Inc. and The Hardford Financial Services Group, Inc.
Jay Gannaway and Stephenie Gannaway, Individually and as Next Friends of Bowen Dean Gannaway, a Minor Child v Tommy Turner. Aaron Keith Foshee v. Transam Trucking, Inc., Raymond Edward Neil, Jr., JP Liquids, LLC and Mary Ellen Melvin, Dependent Administrator of the Estate of Robert Clifford Melvin, Jr., Deceased. Donald K. Fincher and Susan K. Fincher v. Venables Welding & Roustabout, Inc. D/B/A Venable’s Construction Inc.
Javier Soto v. C. Hinton Enterprises, INc. and Lariat Services, Inc.